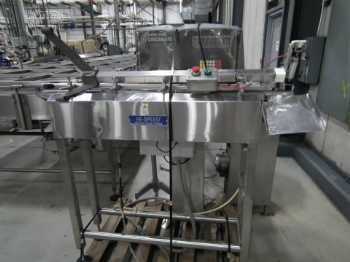 Mettler-Toledo Hi-Speed Hi-Speed is the leading global checkweigher manufacturer and is part of the METTLER TOLEDO Product Inspection Division. 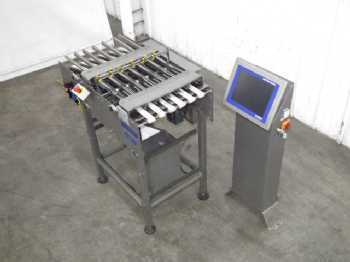 Hi-Speed's standards and highly customized checkweighing solutions are built to suit your specific application, environment, regulatory, and industry requirements. Hi-Speed's checkweighers deliver productivity and profitability with the most comprehensive line of checkweighers for the food, beverage, pharmaceutical, chemical and non-food industries.